Can I use Priority Mail Cubic with a softpack or padded envelope? Priority Mail Cubic is the best kept secret in the shipping industry, but it's not just for boxes... you can get dimension-based rates with poly or padded envelopes as well, as long as they're not more than 18" in either direction. Add the two measurements together for the total and use the chart below to determine which pricing tier your softpack envelope is in (note that the total cannot exceed 36"). 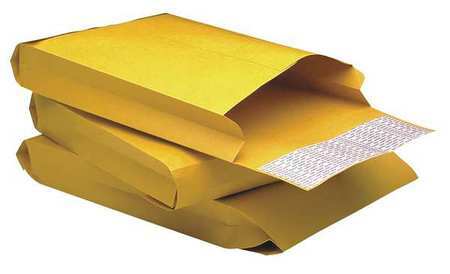 0.1 - Envelopes with a Length plus Width measuring more than 0" up to 21"
0.2 - Envelopes with a Length plus Width measuring more than 21" up to 27"
0.3 - Envelopes with a Length plus Width measuring more than 27" up to 31"
0.4 - Envelopes with a Length plus Width measuring more than 31" up to 34"
0.5 - Envelopes with a Length plus Width measuring more than 34" up to 36"
Technically USPS wants the original dimensions of the empty envelope, even if you're folding it over / taping it so that it's smaller. If your envelope is too large for the items, we recommend cutting it down to size before using it, so that your envelope qualifies for a smaller Cubic pricing tier. Note that if your envelope is expandable (pleated), technically you have a 3rd dimension just like if it were a box, so you'll need to use the standard method of determining your Cubic pricing tier. If you're using one of these, you need to select Box as your package type and enter all 3 dimensions. Once you know your Cubic Softpack Pricing Tier, you can determine which rates your package will be charged using the rate chart below. You can put a box into the envelope, as long as it's still shaped like an envelope! USPS only cares about your outer packaging, so if there is a box inside your poly mailer or envelope, that's no problem. But you can't "shrink wrap" or tightly tape a bag or envelope around a box and call it an envelope. If it clearly has 3 dimensions, it is a box and you need to enter all 3 dimensions when purchasing postage. Priority Mail Cubic is the cheapest shipping service for soft pack or padded envelopes, but other shipping software adds up to 38% markup on top of the actual cost. 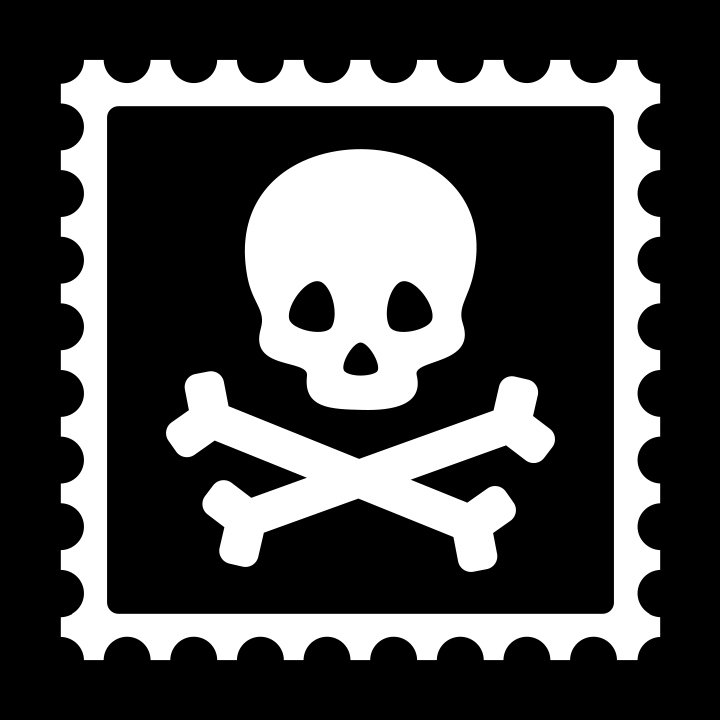 Pirate Ship is the only shipping software that passes through the cheapest USPS rates available for free, with no markup, fees, or minimum volume requirements.